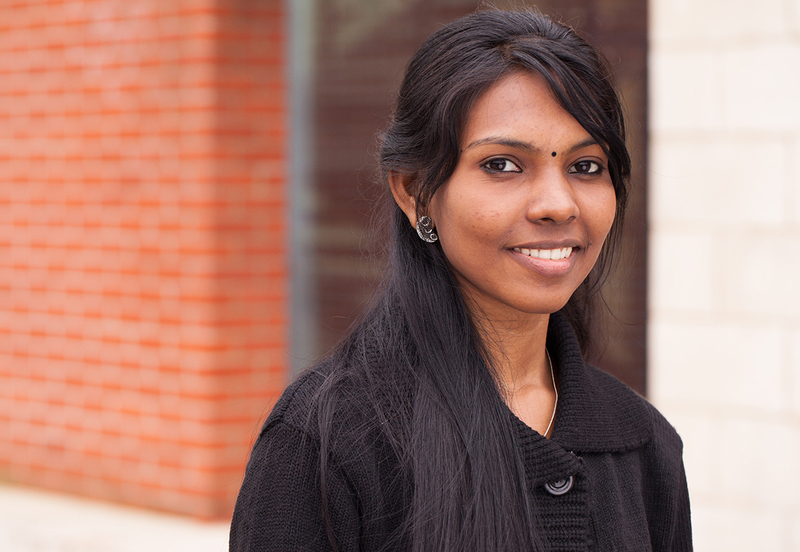 Every year we welcome students from Sri Lanka onto our undergraduate and postgraduate courses. 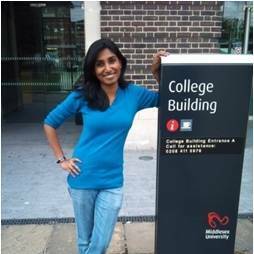 There are over 30 Sri Lankan students currently studying with us in London, and popular subjects among them include Business Management, Computer Science and Engineering. And that's just the start. We offer a wide and inspiring range of courses, so whatever your area of interest and career plans, you can find your place in our friendly, thriving community. 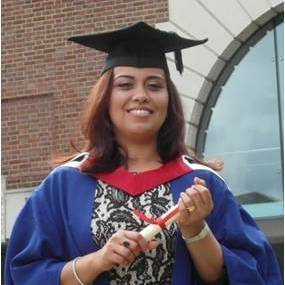 Middlesex University is committed to supporting international students. That's why we established our representative office in Colombo, with a team of experienced staff dedicated to helping Sri Lankan students with applications, the visa process, English language courses, accommodation choices, and much more. You can also seek advice from our offices in India. Our regional office in Sri Lanka has years of experience supporting students throughout the application process. The team provide a personalised, local service and can advise on all aspects of studying at Middlesex University - from courses and the application process; to accommodation, student life and more. We also have a network of South Asia Regional Offices across in India who can support you with your application. Representatives from our South Asia Regional Offices often attend study abroad fairs and visit schools around Sri Lanka. Upcoming visits are are listed on our international fairs page. As part of the current Tier 4 visa regime, prospective students face robust questions about their destination, limits on their ability to work and tighter rules on their English-language capability. Due to these constraints we are currently not accepting applicants from Sri Lanka to our Pre-Sessional and International Foundation programmes until further notice. We require at least 3C grade in A Levels. Applications for Year three can be considered for those who have a Merit in EDEXEL HND in Computing. We require a good degree from a recognised university or equivalent with minimum 55%. Middlesex University has partnered with ICBT to offer Middlesex courses in business management and computing that are delivered locally in Sri Lanka. Sri Lankan students can gain an internationally- recognised British degree while studying at ICBT campuses in Colombo, Kandy, Mathara or Nugegoda. The courses are Middlesex University programmes and qualifications, designed, assessed and quality assured by Middlesex but delivered at and by ICBT.